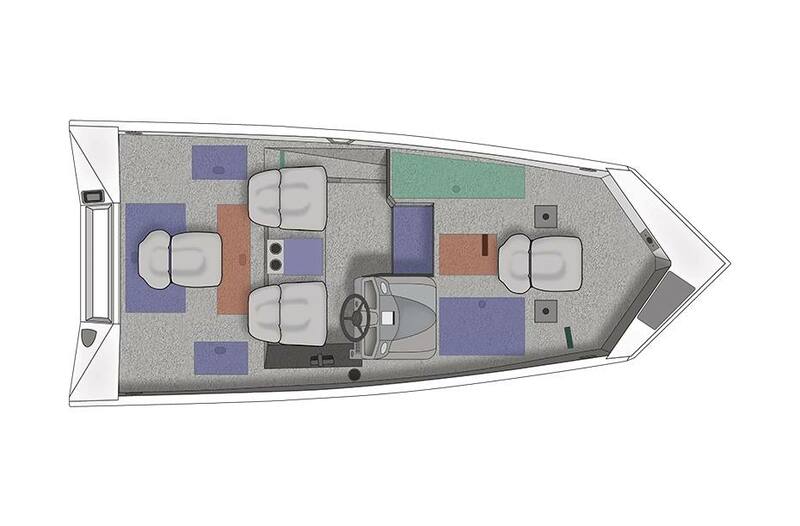 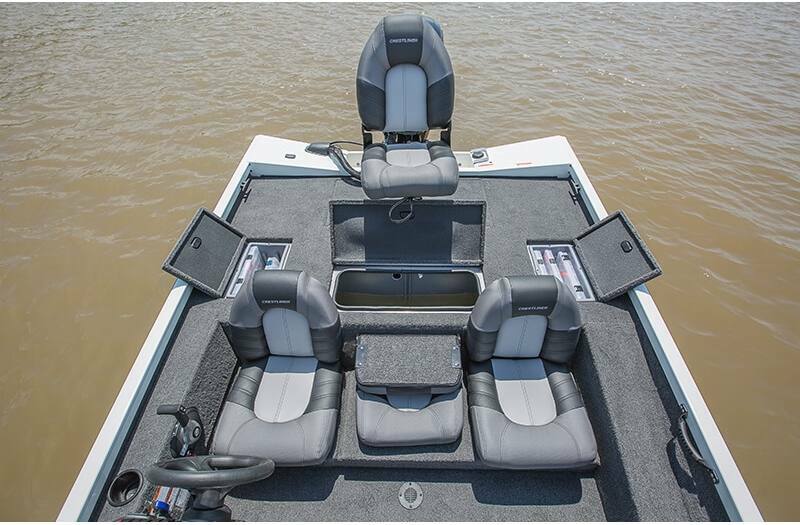 Built for those who have crappies in mind, the VT 17C features a massive front deck, three bow pedestal bases, plenty of storage, a 13-gallon aerated bow livewell and a feature-filled console. 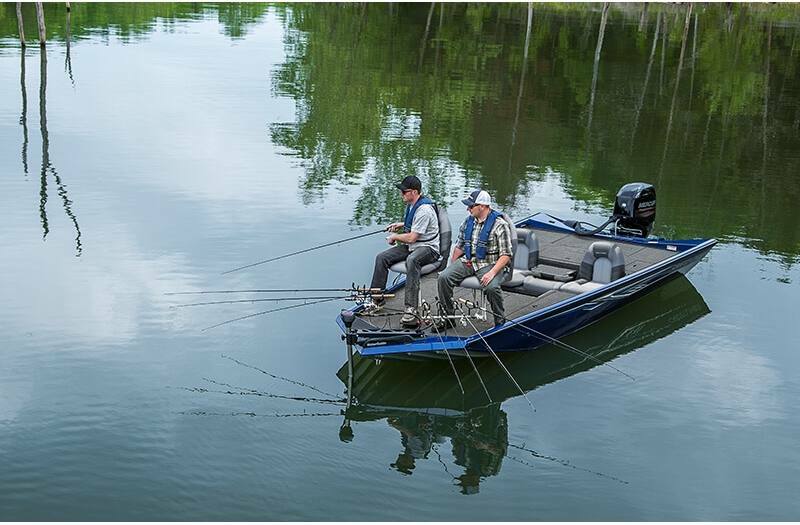 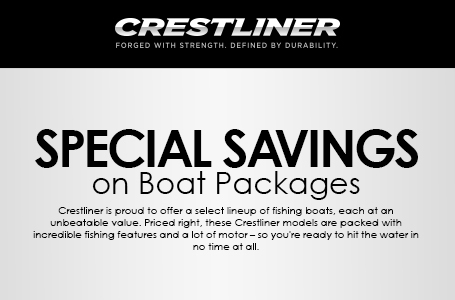 All of which makes this mod-v crappie fishing boat the perfect on-the-water companion. 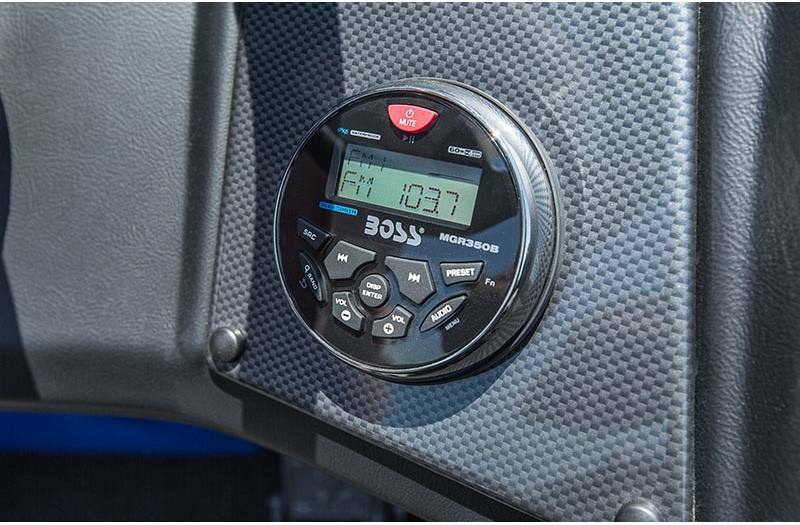 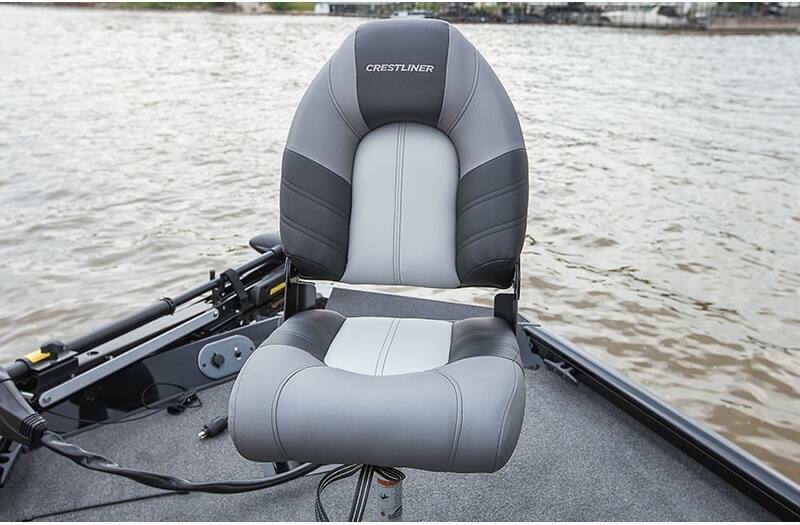 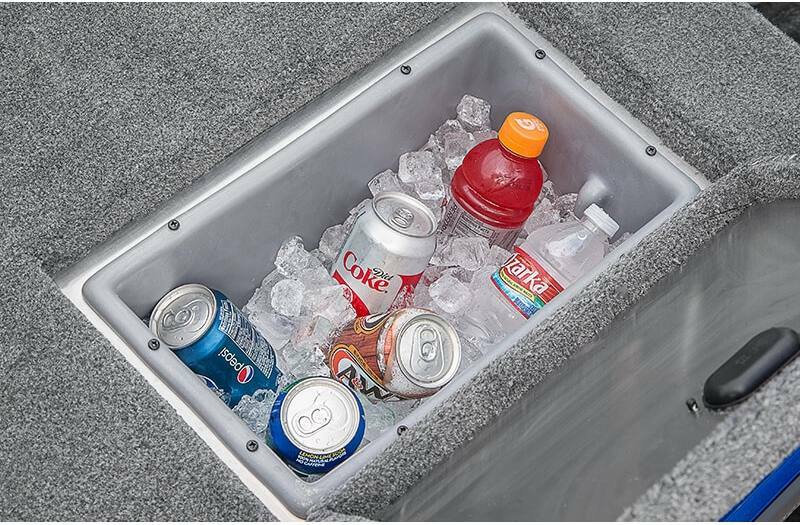 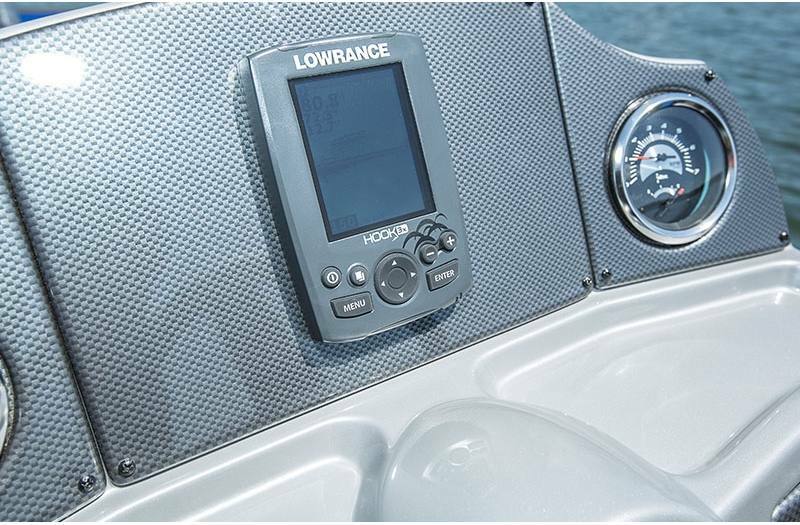 Feature-Filled Console: Feature-Filled Console with Carbon Fiber Style Panel, Multifunction Gauges, Switch Panel, 12V Power Outlet, Throw Tray and Color Fish Finder. 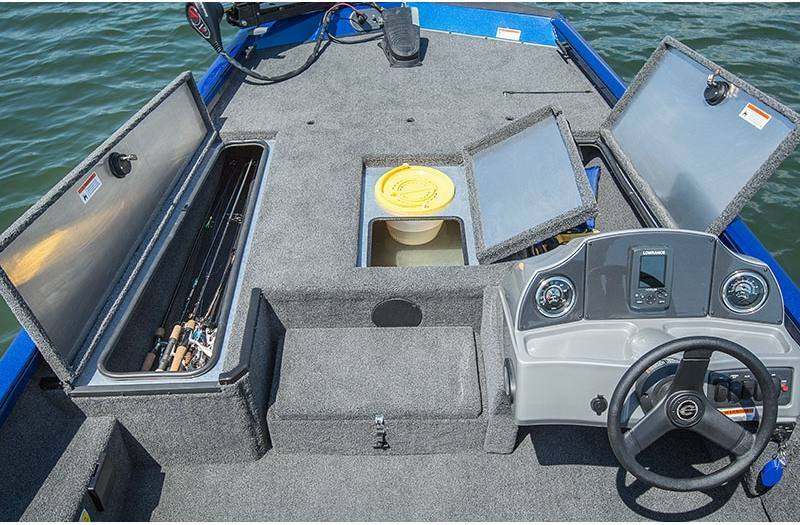 13-Gallon Bow Livewell with Bait Bucket: 13-gallon aerated livewell with bait bucket is right where you need it, when you need it. 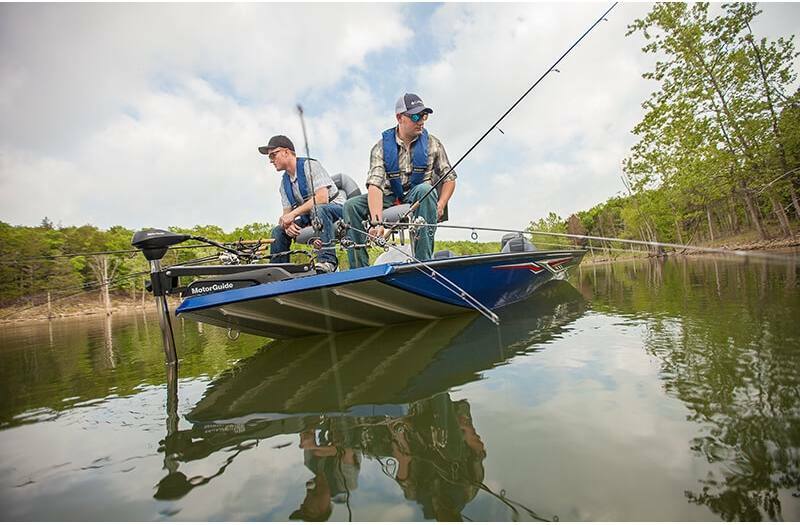 Three Bow Pedestals: Customize the setup of your fishing experience with three bow pedestal bases. 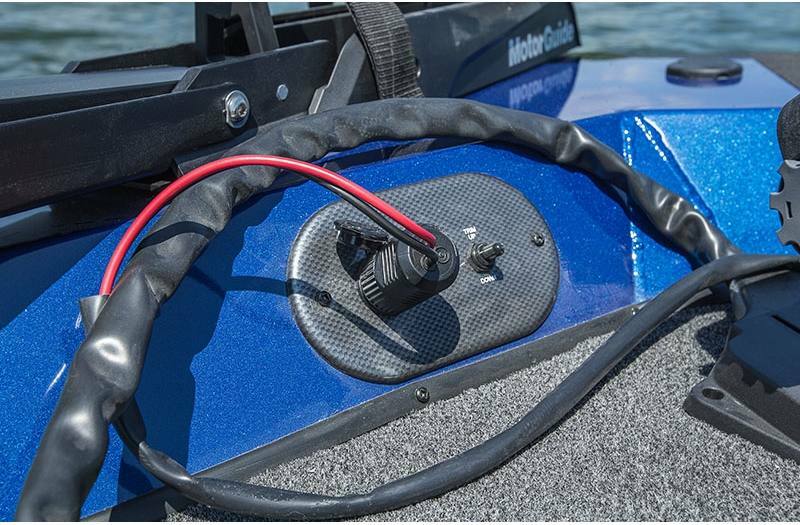 22-Gallon Stern Livewell Aerated Livewell with Timer: 22-gallon aerated stern livewell complete with timer is right where you need it, when you need it. 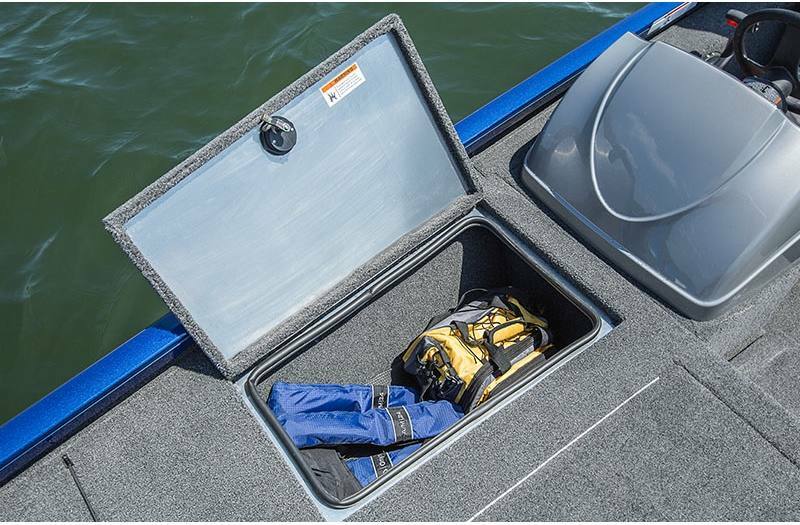 Step Up Dry Storage with Latch: Step to the bow includes dry storage compartment with latch. 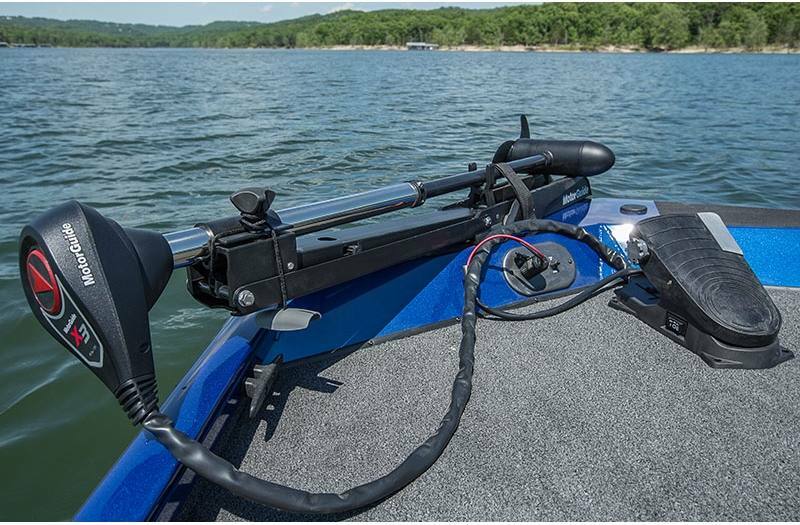 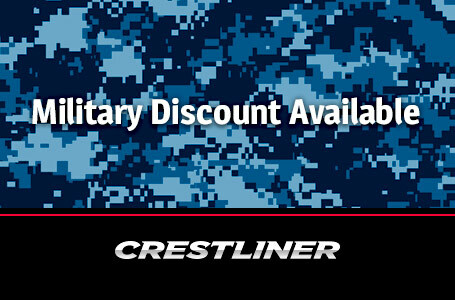 Rod Rack Inserts: Optional port rod rack inserts with a new design provide additional rod storage for all-day angling.